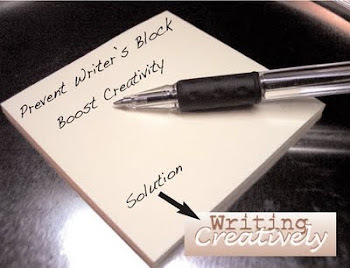 Writing Creatively: The Secret and the Secret - More Than One: Listen, Do You Want to Know Two Secrets? 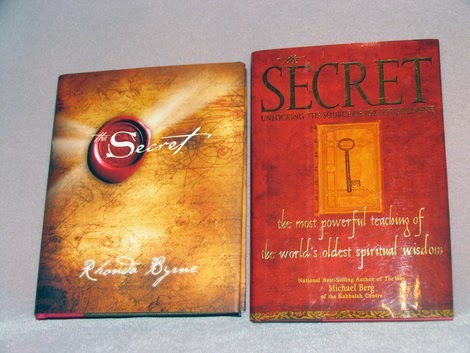 The Secret and the Secret - More Than One: Listen, Do You Want to Know Two Secrets? The Secret I found, written by Michael Berg of the Kabbalah Center, promised to unlock "the source of joy and fulfillment." It also claimed to be "the most powerful teaching of the world's oldest spiritual wisdom." It appeared to me to be the correct secret. The Secret I discovered spoke of sharing - heartfelt sharing - and that by sharing your resources you would multiply them. My perception of sharing, however, was that I didn't have even time to share, let alone material resources. Of the meager belongings I had, who would want anything I owned? Who would think anything I owned was worth sharing? I had nothing; therefore, I could give nothing. Or so I thought - I was about to learn a valuable lesson from one of my daughters. My oldest daughter had just given birth to her fifth child when, soon after his birth, she came home and was told by her two oldest daughters that her husband had brought his girlfriend home to meet the new baby. When her husband abandoned her and her children and left her to raise her five children alone, he paid no child support for over a year. The struggle to raise five children without any support was almost unbearable and extremely stressful for her. I knew firsthand what it felt like to raise children without a partner. When I was a single parent, I had very little income and I had to stretch dinners to last for two meals. When other children came to my home while I cooked dinner, I asked them to leave when it was time for us to eat. Inviting even one other child to share our already limited food supply would result in one less meal for us. I bought only what was absolutely necessary because I couldn't afford to buy more. I never would have thought about sharing the little I had, because I never considered that sharing would ultimately bless me with abundance. My daughter, however, though she was in the same situation - with an additional child to support - frequently invited her children's friends to share meals and snacks with her family. I was profoundly touched by her generosity. Because of her generous spirit, The Secret written by Michael Berg resonated with me on a deep level. Then I discovered the other secret, The Secret written by Rhonda Byrne, the more popular secret that promised to reveal how I could "have, be, or do anything" I wanted, simply by understanding the Law of Attraction. All I had to do was ask, believe, receive, and be grateful. Both secrets require an intensity of desire, a profound depth of gratitude, and an emotional connection to the belief that once The Secret is revealed and understood, everything is attainable. The Secret written by Rhonda Byrne discusses the Law of Attraction in terms the reader understands to mean that anything one thinks about is drawn to the individual, so we are required to think in positive terms. In other words, rather than think about lack of money, which, just by thinking about it will draw lack to us, we are to think about abundance. Instead of thinking about bills arriving in the mail, we should be thinking about checks arriving in the mail. Instead of thinking about all of our bad relationships, we should focus on what we would consider to be our ideal relationships. We draw to us that which we think about, and the more energy and emotion we attach to the things that occupy our thoughts, the more we will attract the physical manifestations of those thoughts. Understanding the Law of Attraction requires us to acknowledge what we have and to be grateful for everything. So what might happen if we were to combine the teachings of The Secret from both books? By applying the teachings of The Secret written by Michael Berg, we must consider what it is we have to share. If we have no money, we can share time. By devoting time to friends, family, and others, we give of ourselves in ways that make us feel better about ourselves. Maybe we have talents we can utilize - we can create crafts and give them as gifts to people "just because," or we can start a business that will benefit others. We might have to be creative in our thinking - do we have anything to offer that others might want or need? We could perform one simple act of kindness for one person day after day. We can share our compassion, our empathy, our compliments, and our thoughts. It doesn't matter if recipients don't thank us for what we give them. It matters only that we give - and share - that part of ourselves that only we can share. When we receive money, we can share it with some of our favorite charities. We all have different concerns and we all support different charities, so if one particular charity benefits even one person in some small way, hundreds of other people might contribute the same amount, and even if the offering is small, separate contributions pooled together can make a difference in somebody's life. By applying the teachings of The Secret written by Rhonda Byrne, we challenge ourselves to know what it is we want. We may think we want that big house or a new automobile every year, but on a deeper spiritual level, knowing what we want means learning what it is that makes us truly happy. Utilizing the Law of Attraction requires us to examine our desires. Once we discover what it is we want, we can visualize, conceptualize, and materialize them. Once we learn The Secret, we can share ourselves and our resources. We can think positively about the things we want in our lives, and be grateful for what we already have, even when something appears to be negative. By living the concepts of both books, The Secret - both secrets - will change not only our lives, but also our perceptions of our lives. With heartfelt prayers of gratitude, not only can we live the secrets from each book, we can share them too. I wonder how so much effort you place to make the sort of wonderful informative web site. Thank you for the comment and the compliment. I created this page so long ago,I don't remember exactly how I created it, but I think I either used one of Bloggers templates or I uploaded graphics myself. 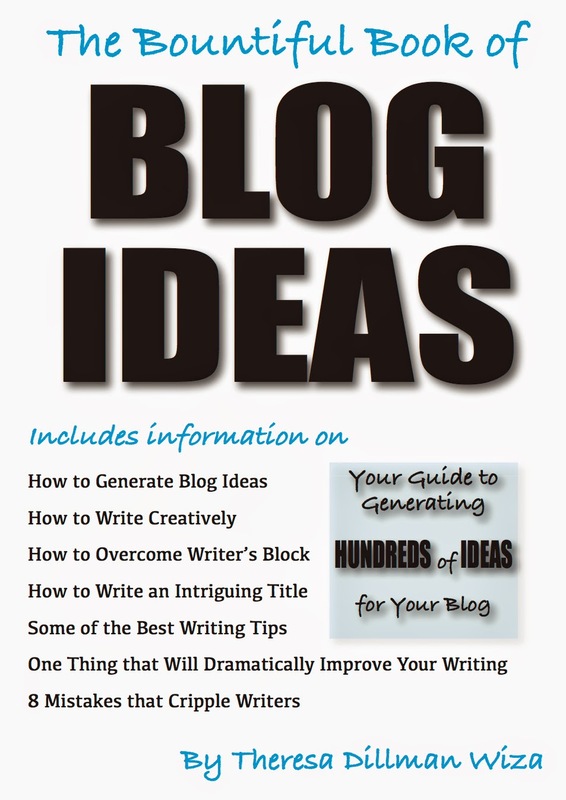 Blogger is very easy to follow. You can use any of their templates and you can upload logos you designed. Good luck to you!